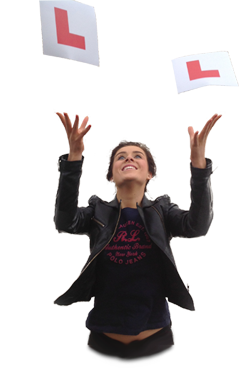 Obviously for us to achieve and maintain our extremely high pass rate we need to ensure that we provide the very best learning experience. 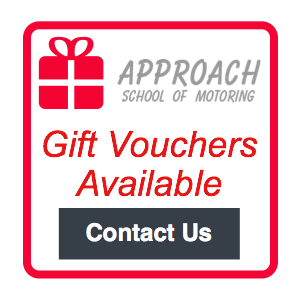 We therefore ensure that we create a positive learning environment which revolves around your requirements to become successful in passing your driving test. To ensure your success we assess you and structure our lessons around your needs. Every pupil is an individual and therefore understanding you as a person is our starting point. We will look at various aspects with you to formulate a ‘positive learning’ environment.